On July 23 2013, Madonna attended the funeral of her close friend David Collins in Monkstown, Ireland. 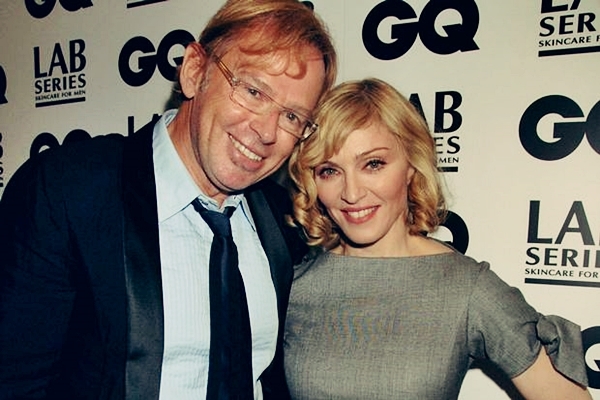 Madonna had initially met Collins in 1995 while she was in London to record the soundtrack for Evita. 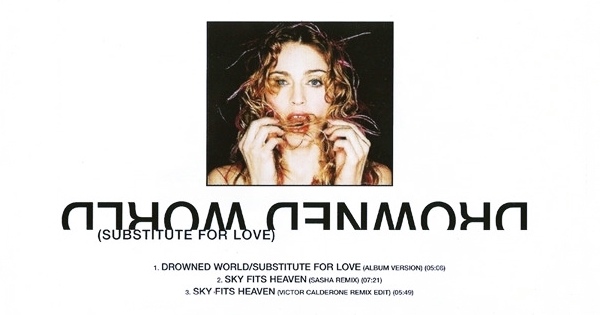 Well-known for his work as an architect and interior designer, Collins also received a songwriting credit on Drowned World/Substitute For Love when Madonna chose to adapt elements of a poem he had written for her into the song’s lyrics. On March 10 2016, Madonna performed the first Tears Of A Clown show at the Forum Theatre in Melbourne, Australia. Since Madonna had not performed in Australia since 1993, she decided to put on a unique show for her Australian fans. The show included some of her lesser performed songs, covers, hits and some fan favourites that were not being performed during the Rebel Heart Tour (which was going on a the same time as the Tears Of A Clown show). Madonna wanted the show to combine music, comedy and storytelling, with a circus or clown theme in mind. Only members of Madonna’s official fan club, Icon, were able to acquire tickets. 1500 fans attended the show. On February 10 2008, Madonna won her 7th Grammy Award. 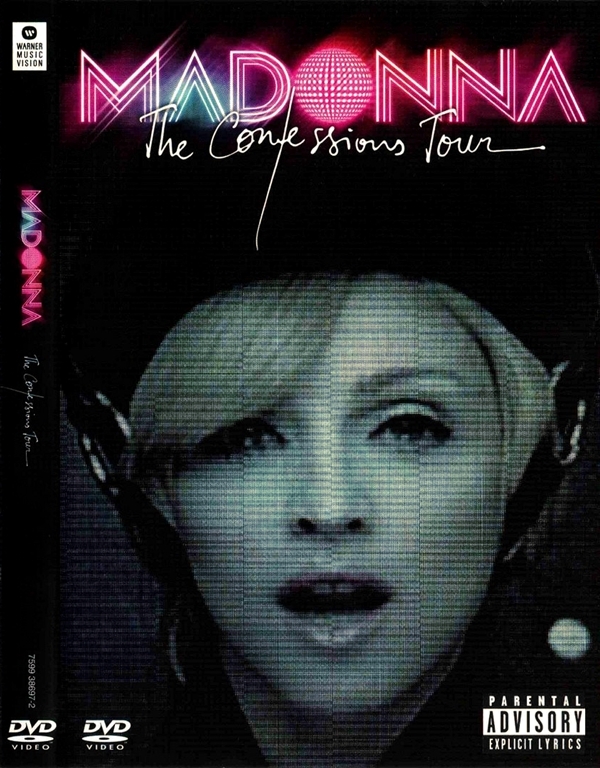 The Confessions Tour film, directed by Jonas Åkerlund, took home the award for Best Long Form Music Video.